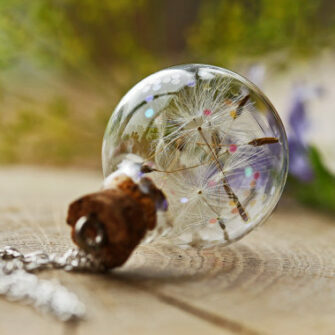 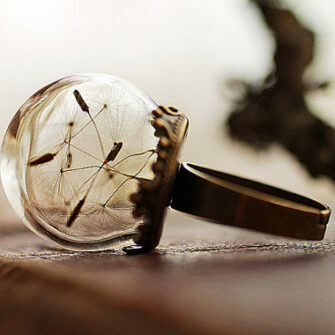 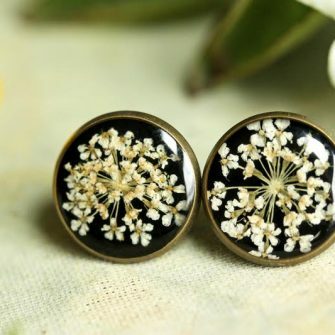 View cart “Dandelion Orb Ring – Medium” has been added to your cart. 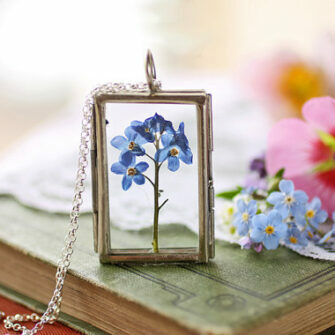 Based on the history and folklore of these plants, I have created a truly meaningful gift for your loved one, a bouquet of flowers which will never wilt or fade away. 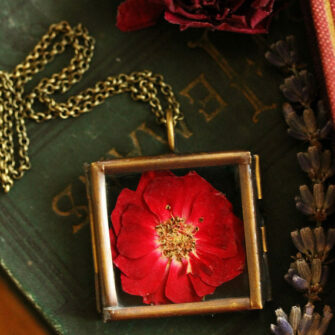 Your new pendant will arrive safely packaged in one of my beautiful signature gift boxes. 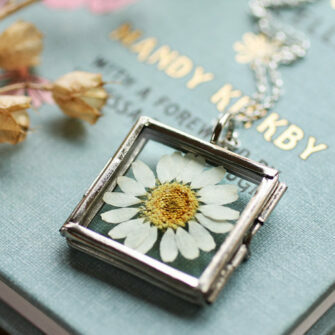 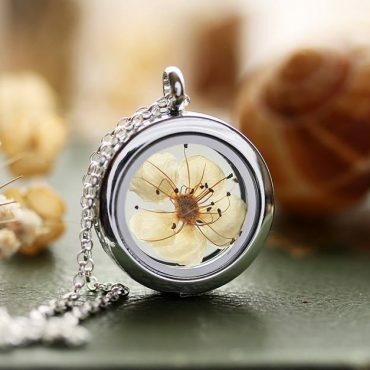 As this piece was made real flowers and plants, take care to keep it dry and to store it away from direct sunlight when you're not wearing it. 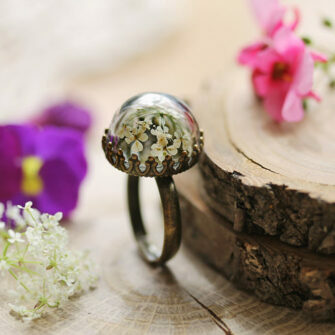 The glass is much sturdier than you might think, and this piece was designed for regular wear.